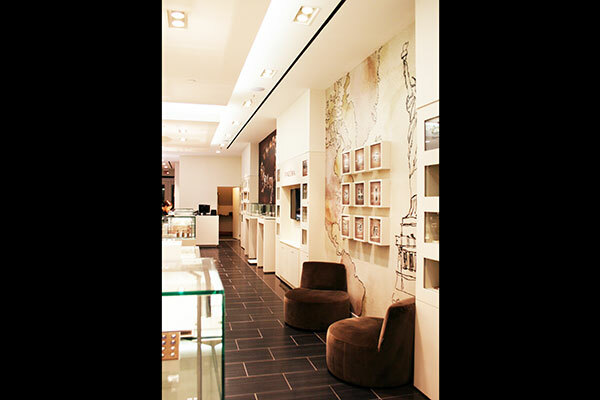 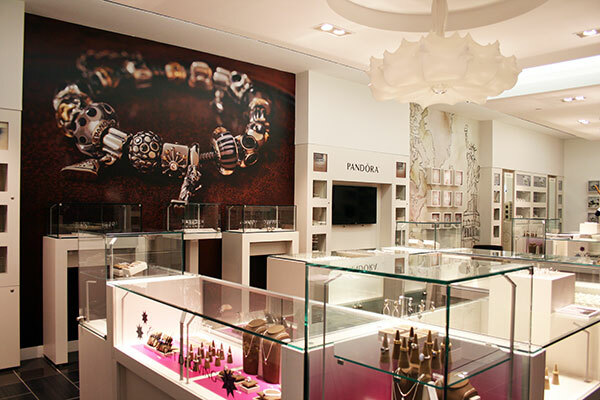 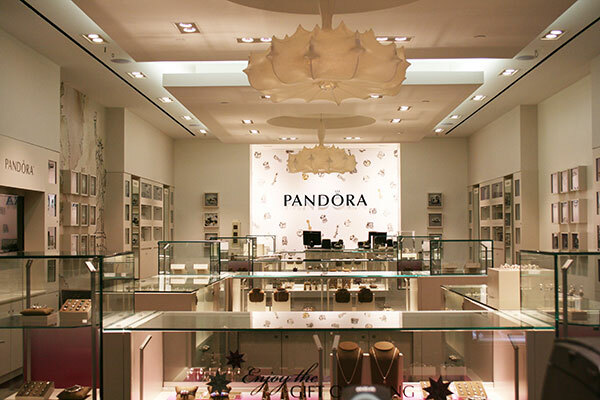 Pandora recently opened a new location in New York’s SoHo neighborhood. 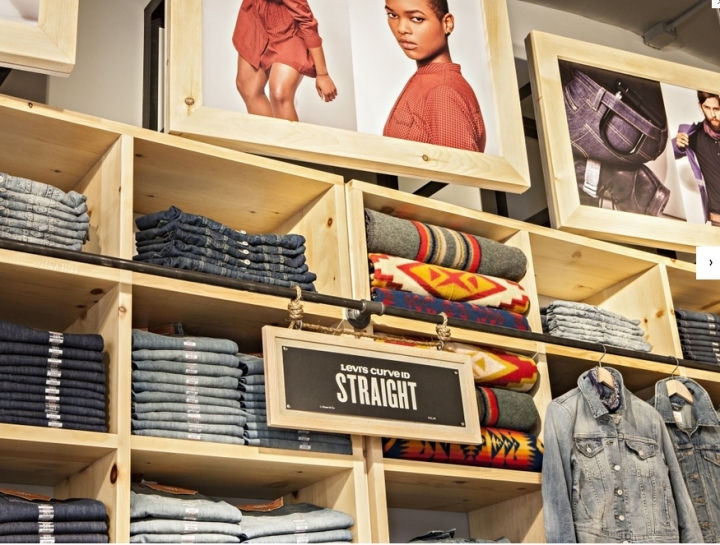 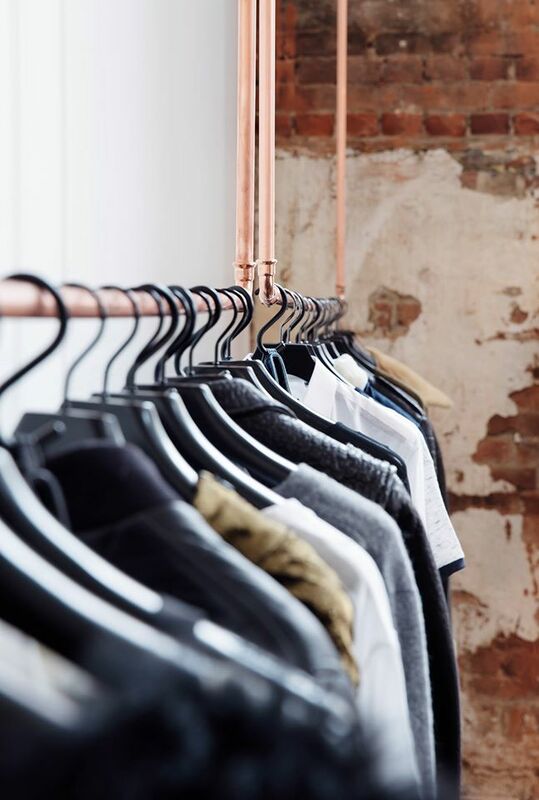 The 1,700-sq.-ft. store is the retailer’s largest-ever North American flagship location. 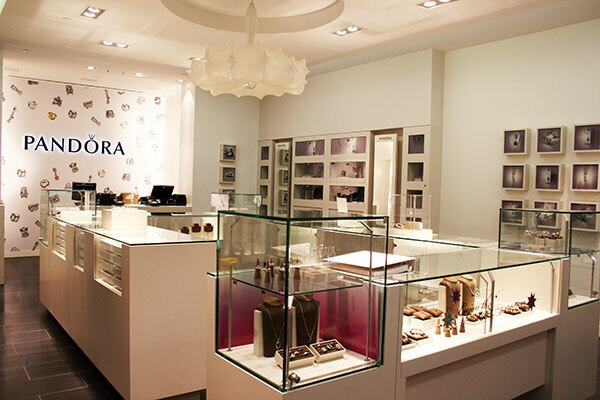 The retailer and its franchise license holder opted to partner with New York-based PM&D/KPA. 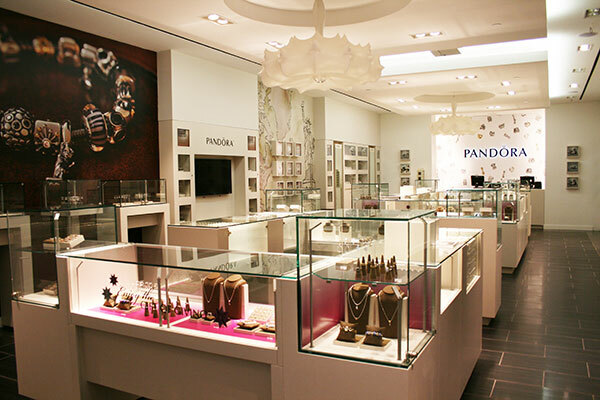 PM&D/KPA was responsible for final architectural details, permitting, and on-site project and construction management tasks. 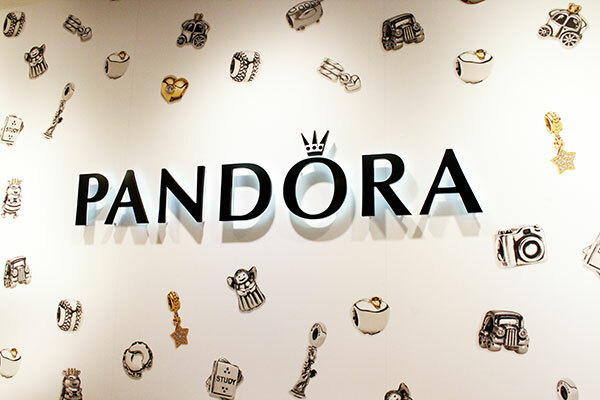 The new flagship features the classic Pandora millwork package. 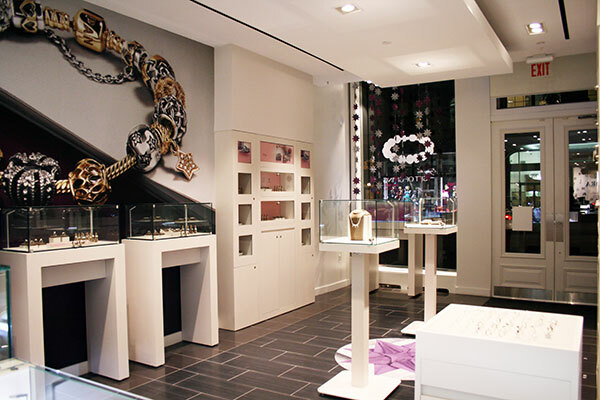 Additional design features include super-scaled interior graphics and custom chandeliers. 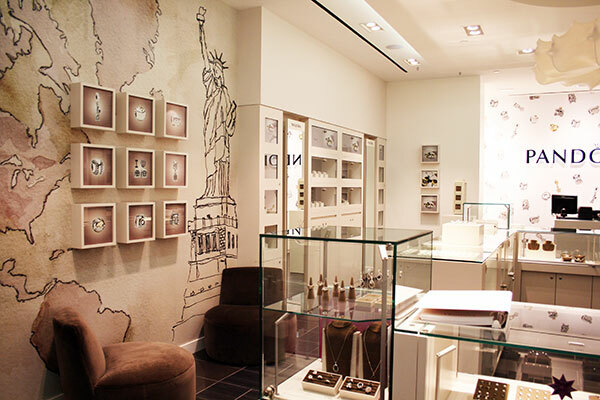 The retailer plans to open two additional New York stores in 2013.